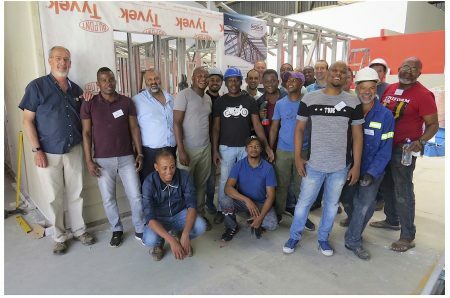 Bombardier Transportation South Africa (Pty) Ltd, recently hosted a media engagement session - at their propulsion plant in Isando. Whilst, the propulsion system is essentially the heart and the soul of their locomotive - it does all look a lot more impressive when it’s a complete locomotive! 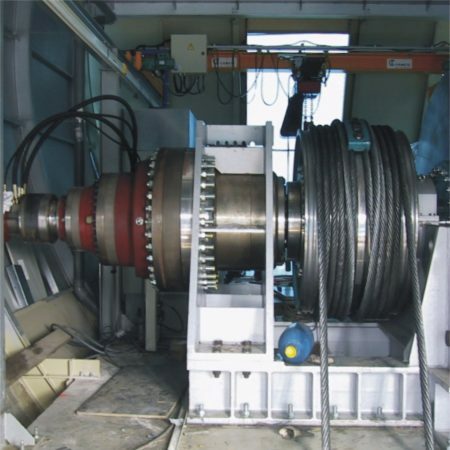 The facility required an investment of R25 million, which includes the set-up cost of manufacturing, testing and troubleshooting facility, as well as, the capital equipment, machinery, software and operational expenditure. The facility was officially opened in August 2016. In 2014, Bombardier signed a contract with Transnet Freight Rail (TFR) for the delivery of 240 BOMBARDIER TRAXX electric locomotives. 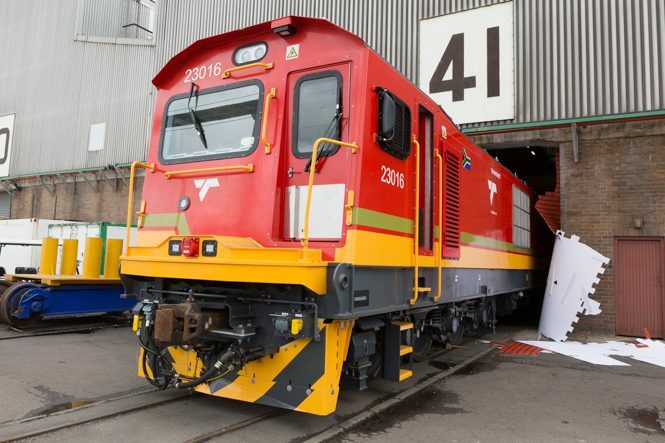 These state-of-the-art locomotives form part of Transnet’s fleet renewal programme. 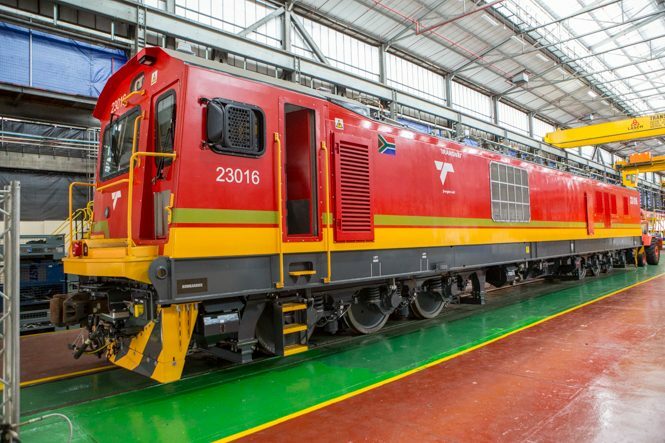 Bombardier has committed to more than 60% local content in terms of contract scope and is building these locomotives in South Africa. This implies investments in local manufacturing capacity, training and further improving the skills development of local employees, while working with local partners to achieve the same objectives. 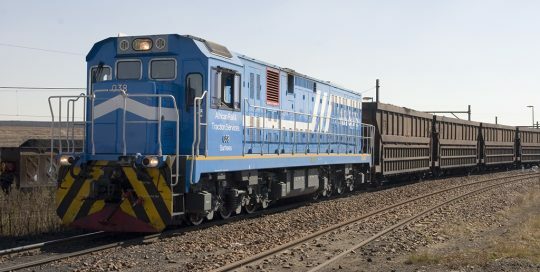 TFR will use the multi-system electric locomotives (which can operate under overhead catenaries fed either by direct or by alternating current) for its general freight business in South Africa. The locomotives are designed for speeds of up to 100 km/h. The TRAXX Africa design benefits from the vast experience of the TRAXX multi-system locomotives being in operation with many of the leading European rail freight and passenger operators. TRAXX locomotives are well known for their high reliability, excellent traction capabilities, energy efficiency and low maintenance cost. Bombardier’s factory in Johannesburg produces the propulsion equipment, the car bodies are produced by DCD in Boksburg, (now TMH Africa – refer to the interview with Dr Hans Schabert – for a status update on the changes) and the bogies are produced at Transnet Engineering’s Durban facility. Inauguration of the TMH Africa rolling stock facility took place on the 2nd of April 2019. Dr Hans Schabert, President of TMH International - took a moment to discuss what it means for the organisation and the TMH Group. Hans, talks about the starting point of where they are at present and the work that needs to be done to meet the vision that they have set out. Whilst on a tour of the facility we noticed Bombardier locomotive bodies as well as locomotives that have been refurbished on behalf of Progress Rail, Hans elaborates further. The project supply chain currently comprises of 70 key suppliers (by value and criticality of scope). The overall supply chain comprises over 220 suppliers. To-date, the Traxx Project value-chain has created 1,800 jobs (this includes BT at tier 1 and key suppliers at tier 2) and a consolidated R50million spent on skills transfer (tier 1 and tier 2). 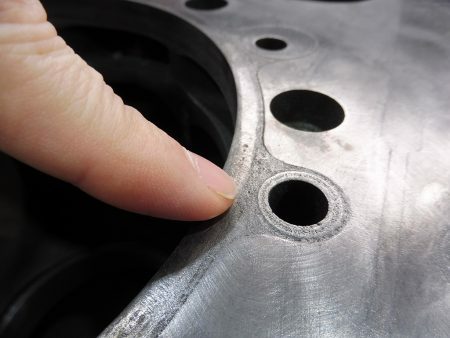 Laser Junction a 100% women and youth owned company manufactures mechanical parts for the project. Pamodzi, a woman led group manufactures and supplies pantographs. Remkor, is a 51% black women owned company that specialises in the manufacturing and supply of complex mechanical assemblies and components for the propulsion units. All TRAXX Africa Locomotive are manufactured in South Africa for South Africa, with sites across the country making a contribution. A critical part of this success has come from acquiring and building upon rail solutions and technologies manufactured in South Africa with local suppliers for the South African rail industry. 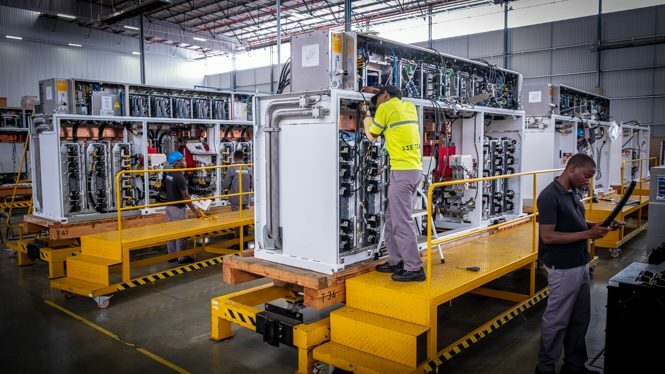 Due to the project and Bombardier’s involvement, foreign companies (such as IEC Holden) have set up new local manufacturing facilities in South Africa. Local companies have also upgraded their facilities and/or set up dedicated production lines to support the project. 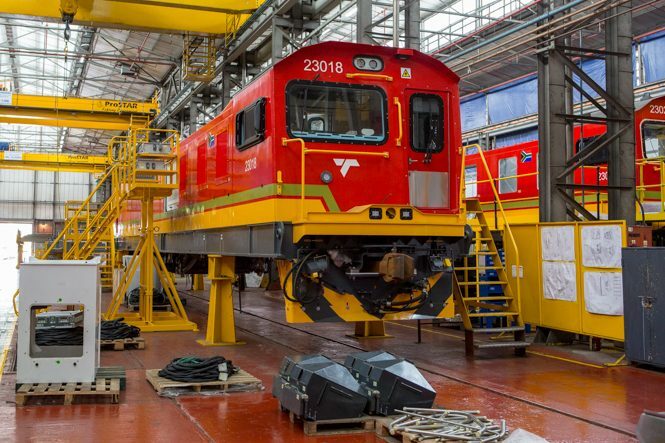 To-date, 37 locomotives are successfully operating on the rail network in South Africa, 17 locomotives are in different stages of production and testing. These world-class locomotives are operating very successfully on the Transnet network. Bombardier has delivered on over 315 km of track within Algeria including the design and material scope for Tabia-Mecheria line. Bombardier has also delivered INTERFLO 250 technology European Rail Traffic Management System (ERTMS) Level 1 on the Saida – Moulay Slissen line, the Birtouta – Zeralda line and the Saida – Tiaret line. 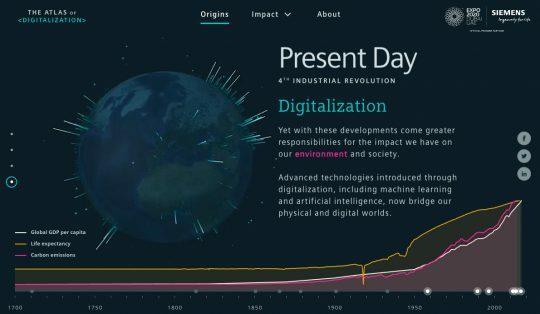 Projects are in different phases . INTERFLO 250 ERTMS Level 1 solution is being delivered for Ethiopia’s 400 km Awash – Weldia line. The use of an ERTMS-based system will ensure the new railway’s high utilisation and interoperability with other lines and new vehicles. 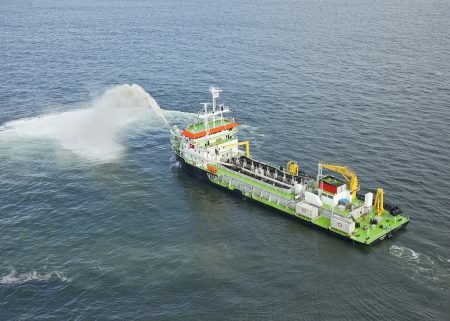 This project is one of the longest lines tendered as a turn-key project in sub-Saharan Africa. INTERFLO signalling solutions are typically used for busy, mainline networks, where headways are reduced and higher safety levels are required. 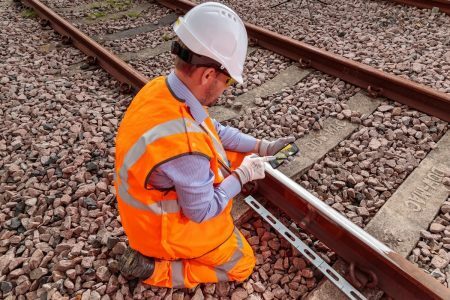 A consortium of Bombardier Transportation, Huawei and GMC Technologies is delivering a project to install European Rail Traffic Management System (ERTMS) regional solution on 1,000km Chingola to Livingstone railway in Zambia. The contract covers the supply of INTERFLO 550 ERTMS solution, which meets the new rail control specification of the International Union of Railways for less intensively used routes. As leader of the Bombardier Africa Alliance consortium, Bombardier won a contract at the beginning of 2013 to implement one of the largest conventional mainline re-signalling projects in Durban, South Africa. The consortium, which includes ERB Technologies, Basil Read, Bakara Engineering, R&H Railway Consultants, SIMS and Tractionel, is delivering the globally-proven, state-of-the-art BOMBARDIER INTERFLO200 rail control solution for the Passenger Rail Agency of South Africa (PRASA). It constitutes a major multidisciplinary rail modernisation of the Durban main corridors. The Bombardier Africa Alliance includes local and international railway expertise that share the vision of PRASA and the South African Government to create a modern rail environment. Bombardier is responsible for the signalling technology and is the overall project management lead on this highly complex metro application. The INTERFLO technology is being delivered for 42 stations and 120 km of double-track. It will enable 2.5 minute headways, eliminating bottlenecks while increasing safety and availability. The upgrade also introduces the latest generation, high capacity BOMBARDIER EBI Lock 950 computer-based interlocking and EBI Screen 900 local Central Traffic Control (CTC) systems to the market and includes replacement of all wayside equipment. Associated telecommunications equipment (fibre-optic backbone and voice radio) is being provided while the civil works include modifications to existing platforms, track and overhead equipment and new pedestrian bridges. The consortium’s contribution to the local community in Kwa-Zulu Natal will also be significant as the project aims to create approximately 270 new jobs. 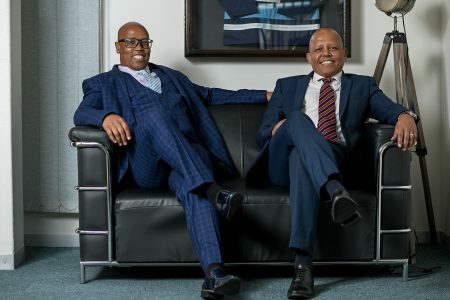 The Bombela Consortium was awarded a contract by the Gauteng Provincial Government of South Africa to provide an 80 km rapid rail transit system to connect Johannesburg, Tshwane (Pretoria) and the OR Tambo International Airport. The complete system commenced service in June 2012. 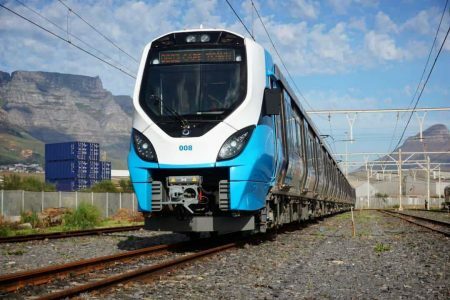 Bombardier delivered the design and supply of the core electrical and mechanical systems for Gautrain, a prestigious project including a fleet of 96 state-of-the-art BOMBARDIER ELECTROSTAR vehicles, as well as providing 15 years of maintenance services together with their local Broad-Based Black Empowerment partners. The majority of the 96 Gautrain vehicles underwent final assembly in South Africa. The ELECTROSTAR vehicles are designed for commuter operation and are capable of operating at speeds of up to 160 km/h. The new intercity system features the BOMBARDIER CITYFLO 250 train control technology, well proven on transportation systems in Europe. The Gautrain project created more than 8,200 local direct jobs, and an estimated 44,300 indirect jobs. With over 68,000 employees across four business segments, Bombardier is a global leader in the transportation industry, creating innovative and game-changing planes and trains. Their products and services provide world-class transportation experiences that set new standards in passenger comfort, energy efficiency, reliability and safety.